To properly optimize your site locally for both the search engines and users, you might want to use the tips mentioned in this article. They are in no way comprehensive, but they will improve your ranking and attract more traffic. Getting citations in the major regional, global as well as local directories is imperative for any SEO campaign. Citations can go a long way in helping you create authority and credibility for your site. More importantly, citations can contribute to drive useful traffic to your site. Also, if you don’t have a website yet, the local listings can create more visibility for your business. You find a way to have your company mentioned in blog posts and even local newspapers. It is imperative to ascertain that you have a consistent address for the town you want to optimize for. Ideally, the address of your premises should be close or within the area that you are targeting. Here are some good tips. If you want to optimize your site locally, then the name, address, and phone number found on your website should be the same in the Google My Business(GMB), Google Plus, directory listings or any other website. If your business offers multiple products and services, then you will want to place each of them on different pages, each providing relevant and specific details. Ideally, you will want to link all these pages to a single web page that summarizes all the products and services you provide. If your company has various branches, you will want to create distinct pages for each location as well. This will help you to optimize your website properly for each particular region. Today, Google takes reviews about enterprises very seriously as people tend to check on reviews to get insight on what the company in question offers and whether it will benefit them or not. Well, there a lot of ways to get reviews, but the best is to urge your clients to write reviews about your business and the experience they had while transacting with you. Of course, keeping high standards, professionalism and ensuring customer satisfaction is the best way to guarantee positive results. According to Abacus Marketing SEO marketing experts, writing fake reviews will only hurt your reputation and the integrity of your business as a whole. 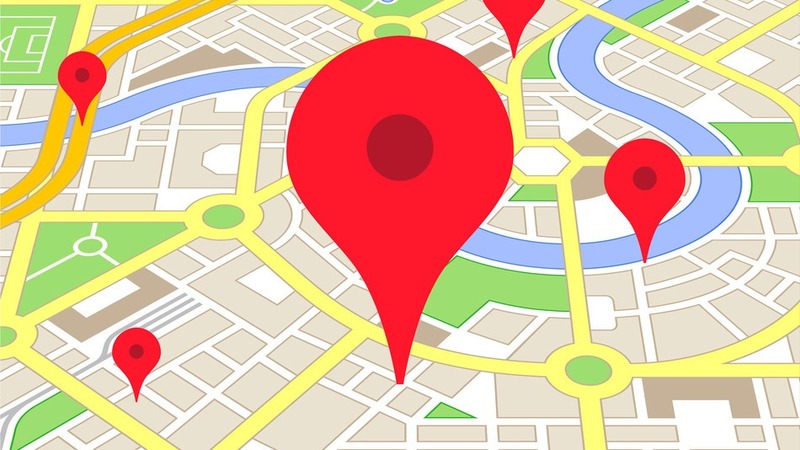 So, use these tips and you should be on the right path when optimizing your website locally.